← Do you work in healthcare? Great summarized article on the changes taking effect April 1 – just a few short days away! 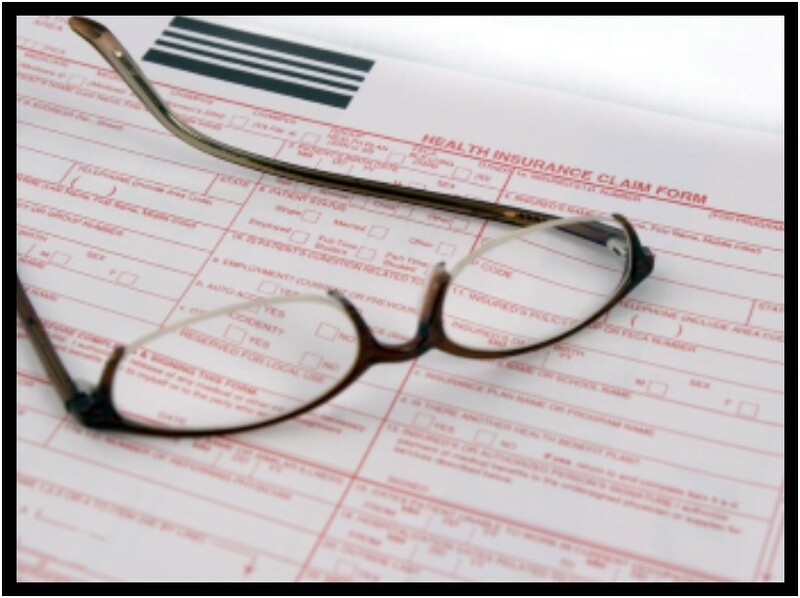 Providers should be aware how this directly affects claims submissions. Even though your vendor or clearinghouse is ready doesn’t always mean YOU are. The information must go to them correctly FIRST so they can do their part and actually file it. Talk to your staff and your practice management system support team to find out the details. For example, do you perform EKGs or other services in the office? Your billers must enter DK in box 17. Are you submitting ICD-9-CM codes? Make sure to complete box 21 with a 9 – if you don’t your claim will not pass edits. This entry was posted in Medical Billing and Coding and tagged CMS-1500, healthcare consulting, ICD-10, medical billing, medical coding, Revenue Cycle Management. Bookmark the permalink.